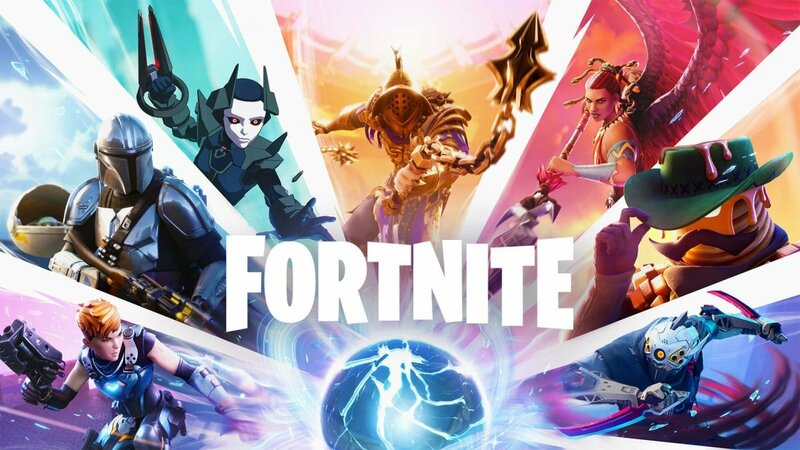 Free version: it offers as a free online game for 100 players that includes all the game’s known elements such as its map or the battle bus. Here we have to make use of all our skills and abilities when it comes to building, destroying environments or taking part in fierce combats. Standard Founder’s pack: for €39.99, we can make use of exactly the same functions as in the free version but it also comes along with 4 in-game banner icons to customize our account and profile, and 6 daily loot piñata packs plus 1 exclusive Founder’s loot piñata pack. Deluxe Founder’s pack: for €59.99, we have to add to the features of the Standard version, a pack of rare starter weapons, an exclusive Founder’s gun, a pack of rare starter heroes, 33 piñata packs, 50 additional vault inventory slots, 10 in-game banner icons, and XP boosts for us and to share with friends. However, the great success of this game isn’t due to its paid packs but to the fact that we can play for free without paying a cent. Nevertheless, it’s also true that the presence of certain in-app purchases has led to generating huge earnings for its developers, becoming one of the most profitable games of recent times.